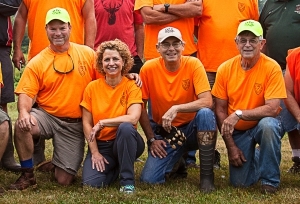 The continued success of the Oregon Sportsman’s Club depends upon the passion, hard work, and dedication of its members. 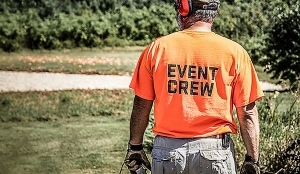 Membership dues are collected annually to offset the cost of operations, programs, and events. In addition, tournament, league, and class fees generate additional operating income after expenses. 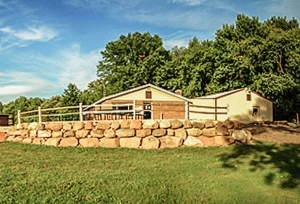 After operations, repairs and enhancements to the club grounds are our biggest expense. 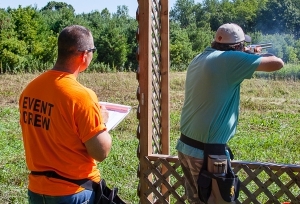 Recent improvements have expanded the club’s appeal by adding a large outdoor patio and landscaping, several new picnic tables, new sporting clay throwers, and a stable of new 3D targets. Unlike other area sportsman’s clubs that have unlimited membership capabilities, our charter with the Town of Dunn limits the number of memberships we can offer to 250. It is because of this that our member dues do not cover the club’s expenses. We obtain over a third of our annual operating income from our fundraising efforts throughout the year. Our Annual Fall Fundraising Banquet and raffle generate significant revenue for the club through meal and raffle ticket sales. We ask that all members please commit to sell or buy a minimum of $100 of raffle tickets each season. As a special incentive, members who sell at least the minimum amount will be entered into a prize drawing. In addition, league teams and individual members are encouraged to donate can raffle items for the annual banquet. Items generally range in value from $20 to $40 and serve to drive raffle ticket sales and overall excitement for the event. 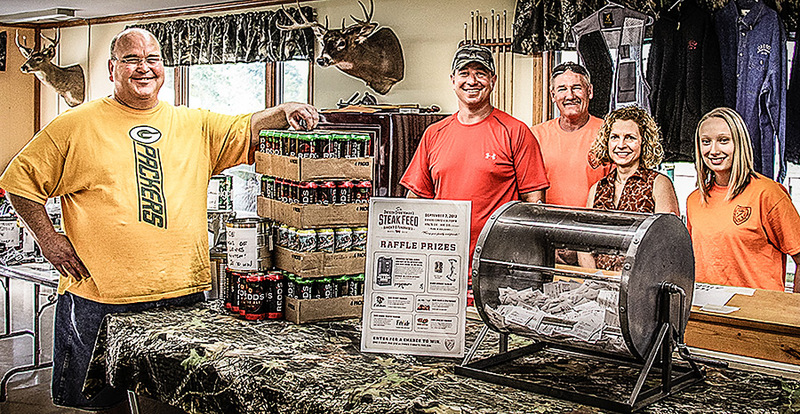 Prizes run the gamut from hunting and fishing merchandise, to wine baskets and spa certificates, to just about everything in between. Attendees eagerly look forward to the can raffles and we encourage donors to get creative when selecting merchandise. As operating costs continue to rise, we continue to look for ways to generate additional funding without raising membership costs. Members are a vital piece of this puzzle and we ask that if you have an idea or suggestion, please contact a board member and get involved.